Maintaining a healthy GPA is as important to a student's college application as his or her test scores. We offer academic support on a weekly schedule, or more frequently if needed, in the following subject areas: algebra, geometry, trigonometry and precalculus, calculus, physics, biology, history, economics, and English. 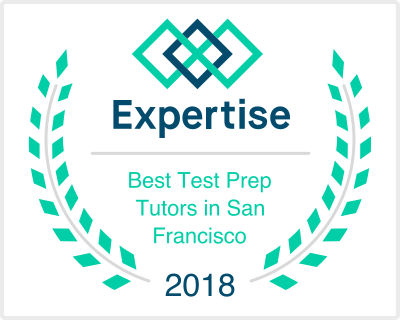 This practice differs from test prep in scope, and caters more to classes at high school, honors and AP level classes, and college coursework. New Coda tutors work one-on-one with students in the following California locations: Burlingame, Hillsborough, Millbrae, San Francisco, Palo Alto, Menlo Park, Atherton, Los Gatos, Saratoga, San Jose, Mountain View, Los Altos, San Carlos, Belmont, and neighboring cities. We are available to come to your home or schedule a tutoring session in our Burlingame office.